Our mission as a church is to multiply disciples through authentic relationships. We want to help you become a disciple of Jesus, grow as a disciple and begin to make disciples. 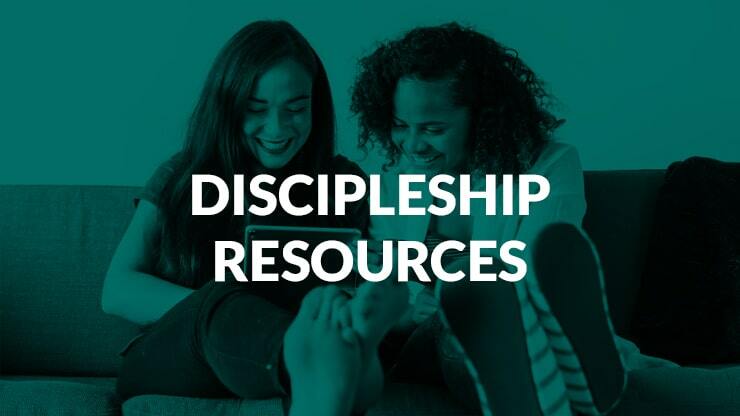 The following list of resources is intended to help you in this process, whether for yourself or for someone you are discipling. These will be categorized according to the phases of a disciple: explorer, infant, child, young adult, and parent.